Only by making genuine connections you will be able to grow your blog. 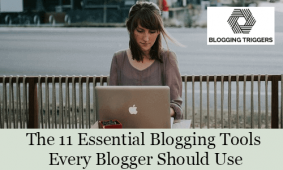 If you want to make the most out of your guest blogging campaign you must respond to comments. Here's why!